Do you want your hair to grow faster, fuller & be more healthy? If the answer is yes, (who’s would say no to that) then I have the perfect solution for you. 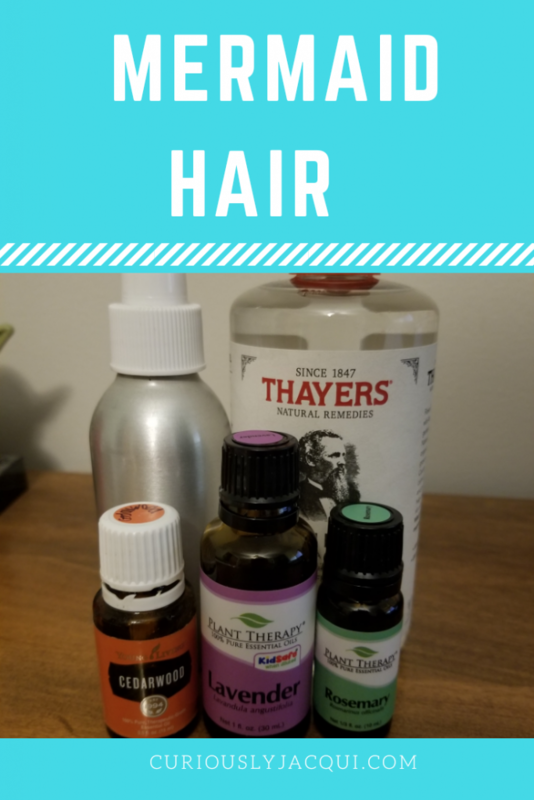 This Mermaid Hair Recipe has helped my hair to grow faster and keeps it super healthy. This recipe is so simple to make and can be quickly remade whenever you need it. I use this every morning (at least every morning that I wash my hair). I spray it on my wet hair right before I blow dry. Cedarwood Essential Oil: Has been show to stimulate the hair follicles and increase circulation to the scalp. This helps with hair growth and slows down hair loss. Cedarwood essential oil can also help to reduce dry or flaky scalp. Lavender Essential Oil: Used to promote healing and stimulate hair growth. Rosemary Essential Oil: Like cedarwood essential oil, rosemary essential oil can help stimulate hair growth and some even claim that it can slow graying (now wouldn’t that be a nice added benefit). 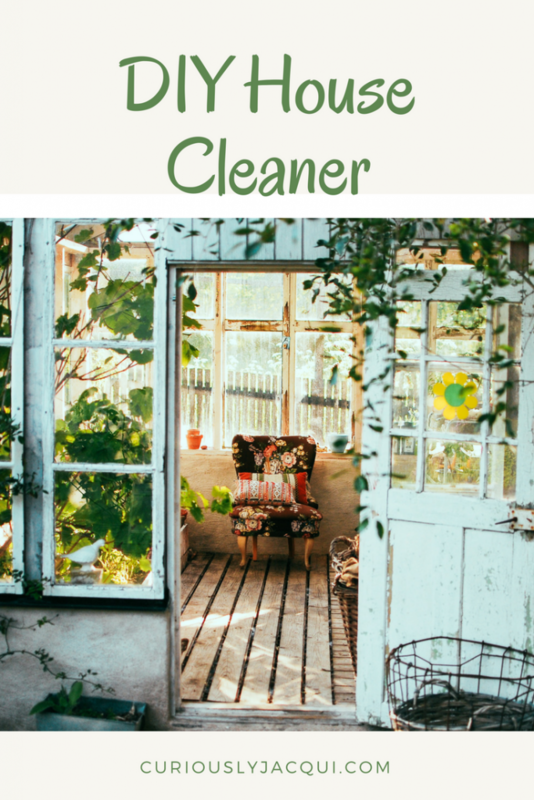 Take the spray bottle and drop your cedarwood, lavender, and rosemary essential oils into it. 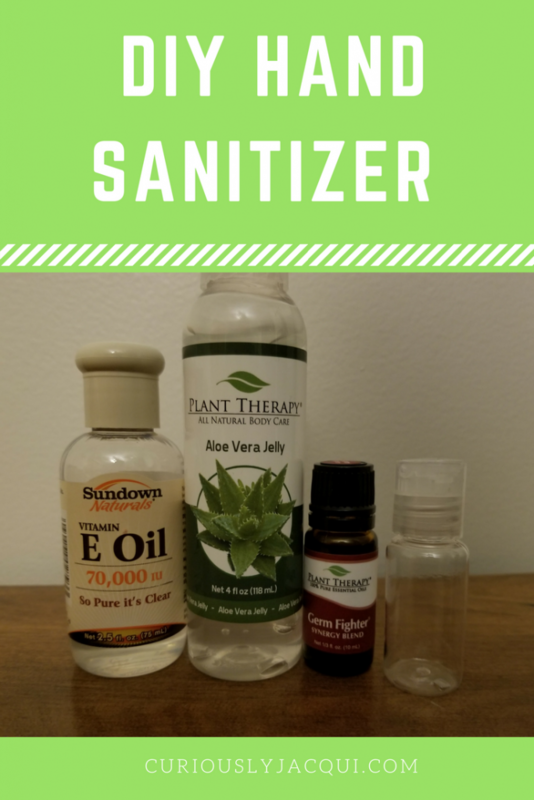 Shake the bottle to incorporate all of the oils into the witch hazel. Use daily to promote hair growth. I have been loving creating my own recipes for things that I use everyday. 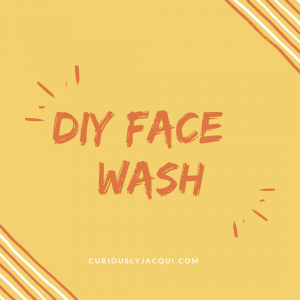 I use this Face Wash twice a day and use it with my DIY Face Serum (https://wp.me/p9md9G-S). It makes my skin feel so clean and soft. I love discovering new ways to use essential oils and they can be so beneficial to your overall well being. In this recipe you can use basically any essential oil single or blend that you want. I love tea tree (for those pesky breakouts), lavender (to soothe my skin), and grapefruit (to help my skin glow). This recipe also contains castile soap. 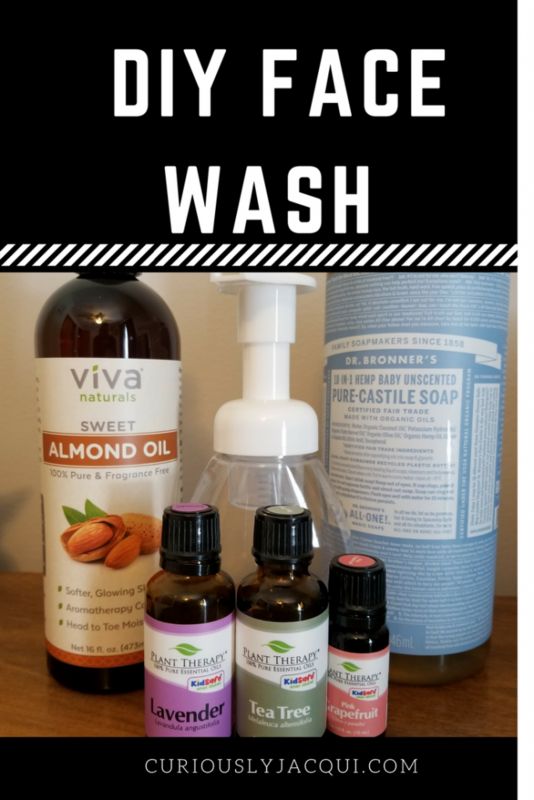 I love using castile soap in quite a few of my body products so it is definitely my go to product. Finally, add the water and shake up the soap. 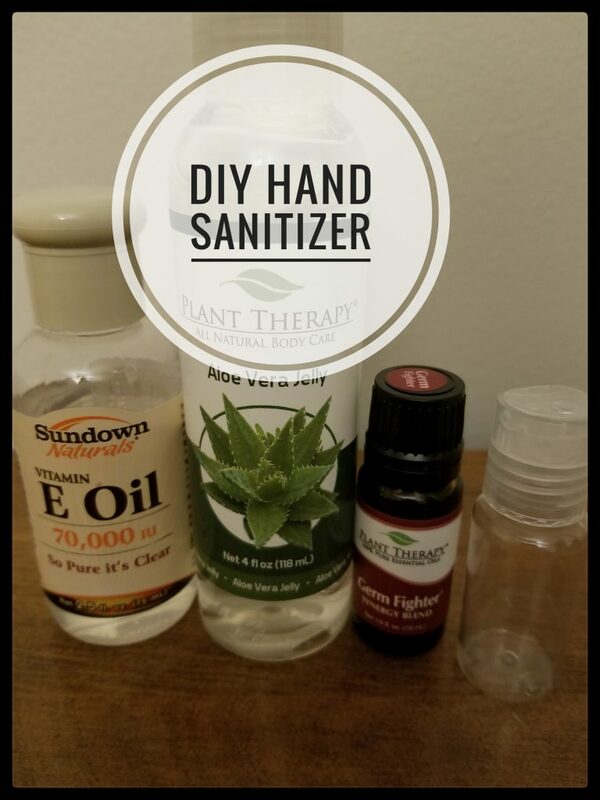 You will need to lightly shake up the bottle before each use to ensure that the essential oils are evenly distributed. Use 1 or 2 pumps each day on your face. Let me know in the comments below what you think about this recipe and how it worked for you.